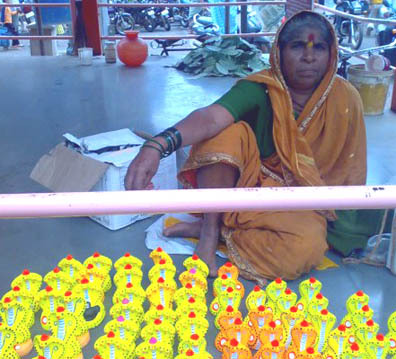 Hindu devotees observed the festival of Naag Panchami worshipping the serpent deity with great reverence on Sunday. The festival is celebrated every year on the fifth day of Shrawan, according to the Lunar Calendar. 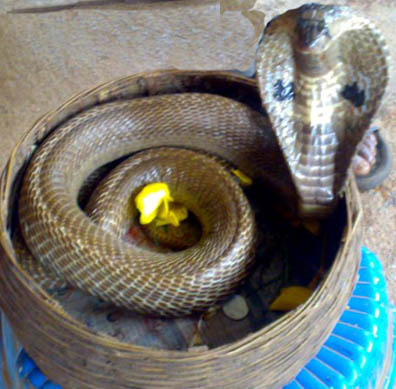 Idols of the snake god are kept for day in the house and worshipped.